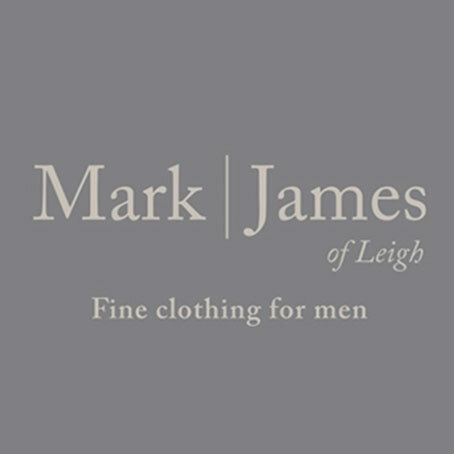 Mark James is a men's fashion boutique in leigh-on-sea offering a number of high end, named brands. 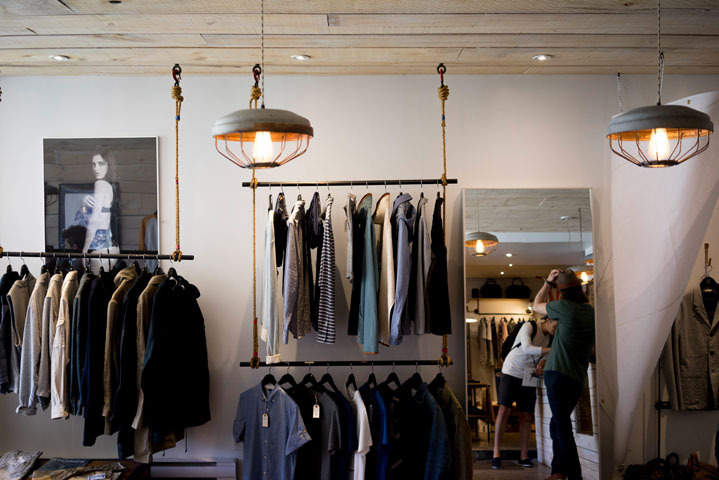 On the Broadway, West and Leigh road you will find all the exquisite fashion boutiques and bread-and-butter pop up shops catering for any type of style. 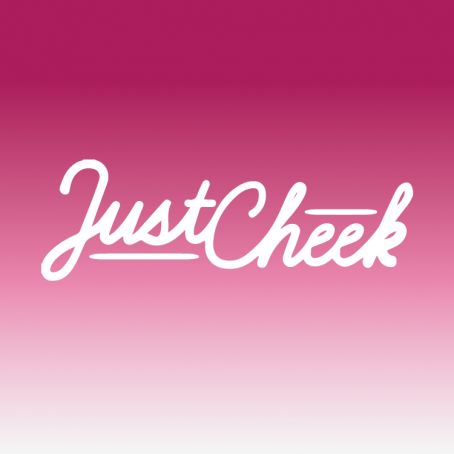 An eclectic mix of Vintage clothing stores (all of which welcome both buyers and sellers), and contemporary, hipster-approved clothing specialists, alongside independent boutiques and bewitching one-off designers, Leigh-on-Sea and beyond has something for everyone to find their next look. 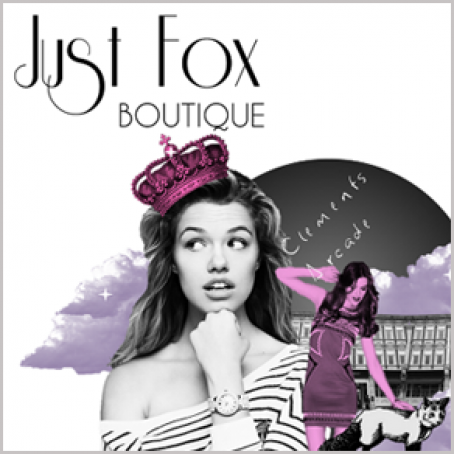 Further afield, you will find the odd delightful little boutique in Westcliff, Haleigh and Benfleet. Just ten minutes away is Southend-on-Sea, with it’s main high street playing host to all the big-named stores, including the likes of Next, H&M, Topshop and Debenhams to name but a few.